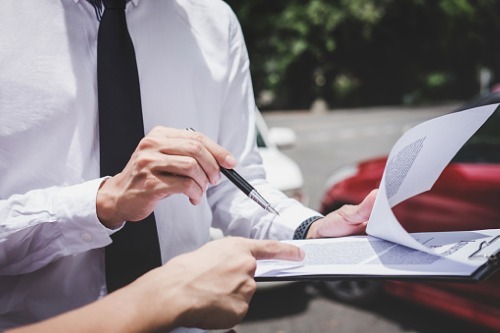 Those on the hunt for inexpensive comprehensive motor insurance might want to consider moving to Exeter, where motorists pay an average of £534 – the lowest in the first quarter of 2019, according to the Confused.com Car Insurance Price Index in association with Willis Towers Watson. Across the UK, the latest edition of the index shows that premiums have fallen for the first time since the consecutive price increases in the third and fourth quarters of 2018. On average, Britain’s drivers now shell out £762 – a 1% drop in the last three months – for comprehensive coverage. The biggest quarterly decrease, at 7%, was recorded in the City of London. However, the location remains the most expensive in the UK when it comes to motor insurance, with average cost at £1,333. Commenting on the index, Willis Towers Watson UK property and casualty leader Stephen Jones explained: “The first quarter of any year has often seen below-trend price movements as insurers have sought early volume momentum or a share of the key March new registration plate business ‘spike’. The index was based on price data compiled from nearly six million customer quotes per quarter. 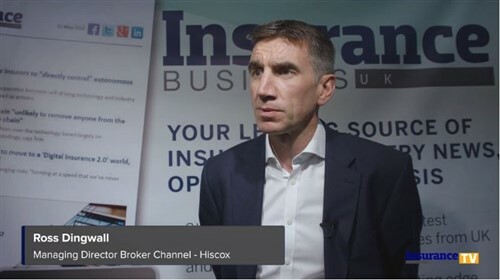 Steve Fletcher, head of data insight at Confused.com, concurred that a drop in motor insurance premiums at the beginning of the year is commonplace. He also noted that since late 2016 the average price of comprehensive car insurance has remained steady, if the sudden reaction to the personal injury discount rate change is not taken into account.